Posts Georgia: Home of U.S. BBQ? Georgia: Home of U.S. BBQ? 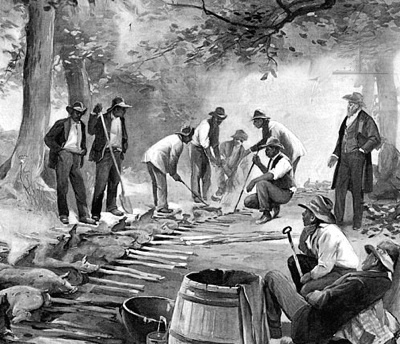 Georgia is probably the native home of the barbecue, but it spread thence to most of the Southern and Southwestern States, and has even invaded some of the Northern ones. 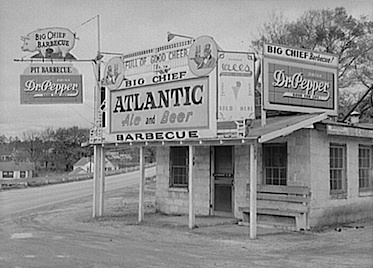 Georgia, however, still retains its supremacy as the Barbecue State. 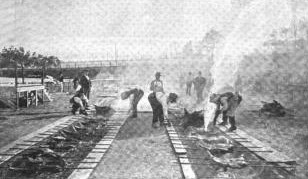 “The barbecue is to Georgia,” says D. Allen Willey, in the Home-Maker’s Magazine for December, 1896, ” what the clambake is to Rhode Island, what a roast-beef dinner is to our English cousins, what canvas-back duck is to the Maryland or, and what a pork-and-beans supper is to the Bostonian. The barbecue has done much for Georgia. It has played its part in politics, in social gatherings, in the entertainment of strangers, and in festivities generally. It has come to be a necessary part of all kinds of social functions, and the man who has visited Georgia and come away without a sample of barbecue viands is indeed to be commiserated. The sheltering trees that whisper the secret everywhere. While hill and valley revel in the dewed, delicious air! Where brown and palatable pigs make Wisdom lose its wits! And hungry hundreds praise the Lord, from whom all blessings flow! Curiosities of Popular Customs and of Rites, Ceremonies, Observances, and Miscellaneous Antiquities, by William Shepard Walsh. Philadelphia: J.B. Lippincott Co., 1897. Songs of the Soil, by Frank Lebby Stanton. New York: D. Appleton & Co., 1894. 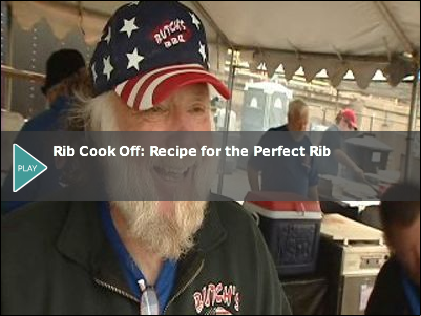 An Alabama Barbecue, 1864 Gargantuan Georgia Barbecues, 1897 A Barbecue Wedding-Feast in the Southwest Barbecue Videos Added to SuperSite!